PLEASE CALL FOR INFO. SEVERAL PURCHASE OPTIONS AVAILABLE. 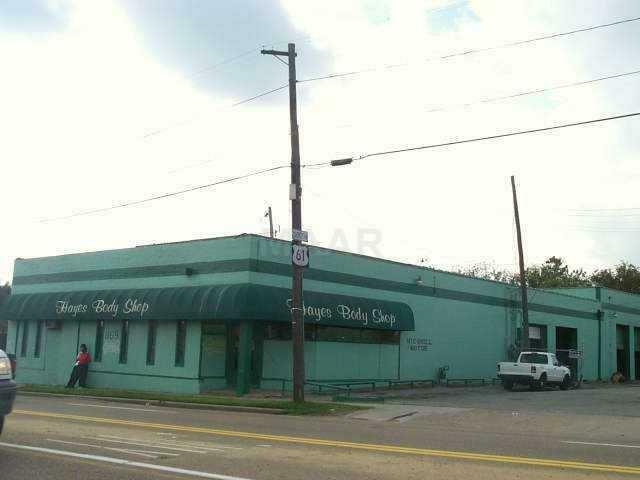 SELLER WILL CONSIDER SOME OWNER FINANCING.SEVERAL PARCELS FOR SALE AT THE INTERSECTION OF THIRD AND MCLEMORE. 6 PARCELS BEING SOLD. CAN BE BROKEN DOWN FOR SMALLER PRICING.